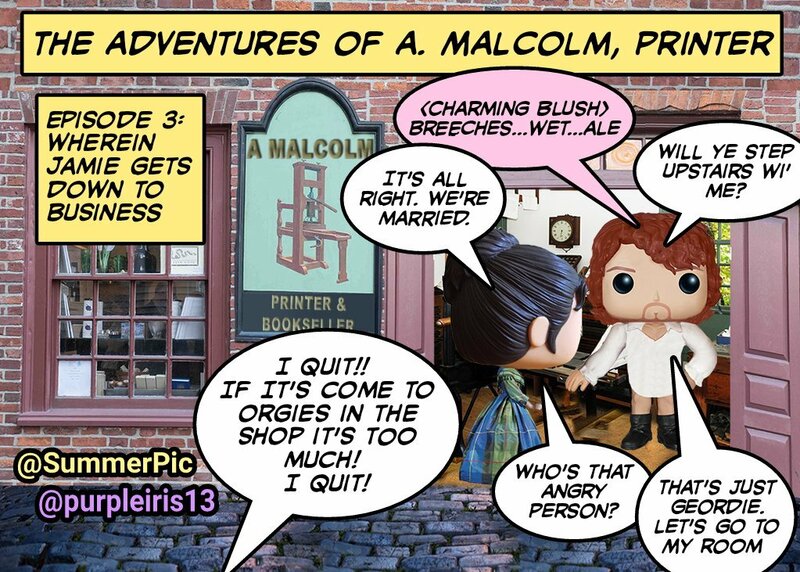 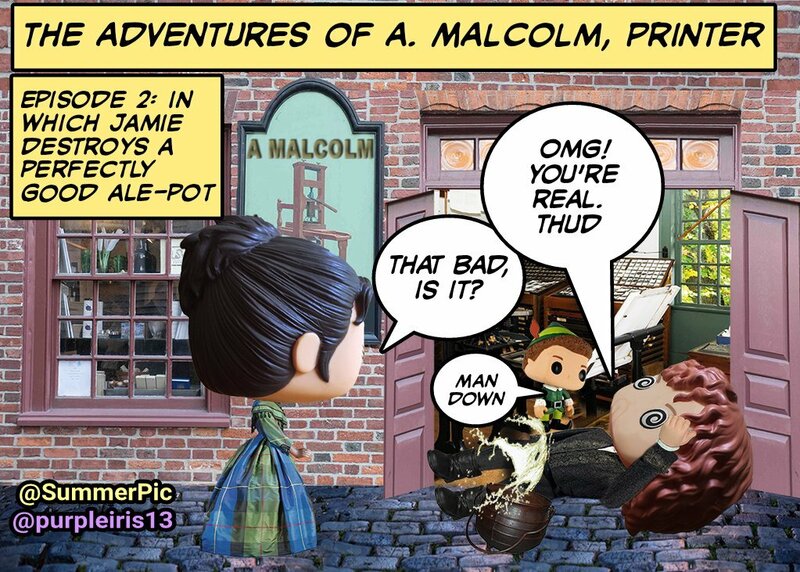 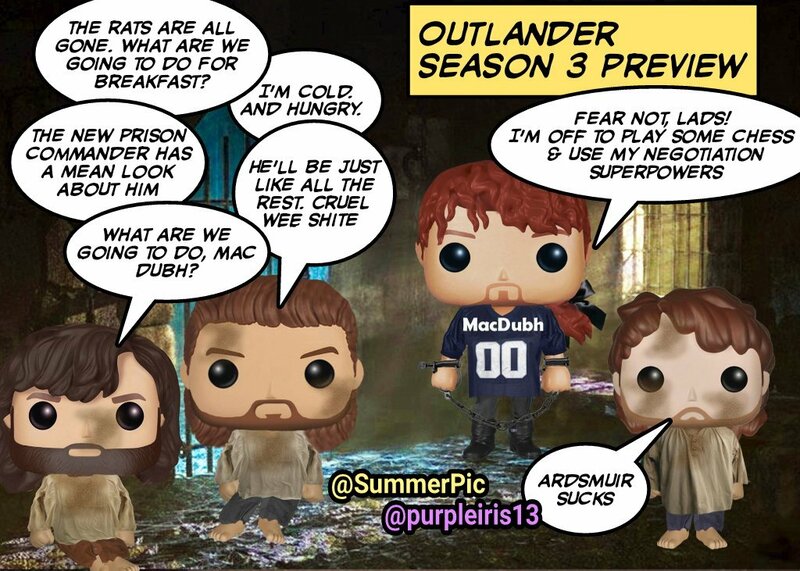 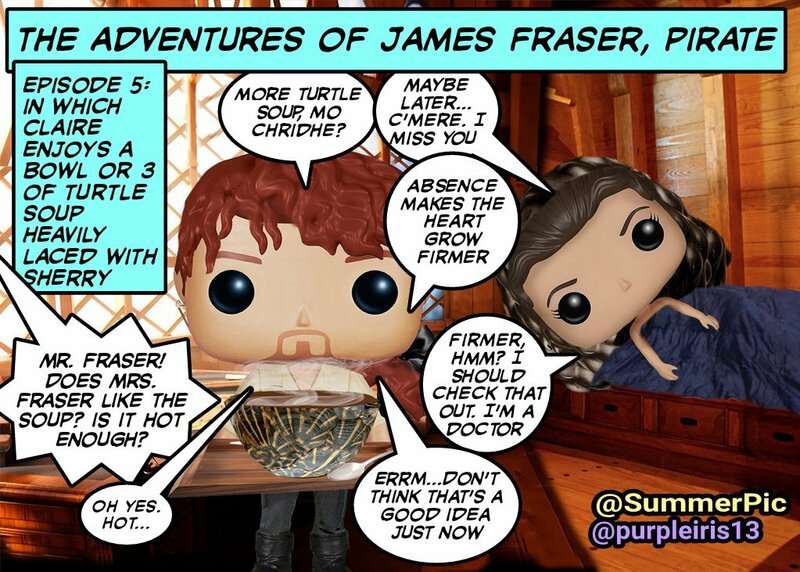 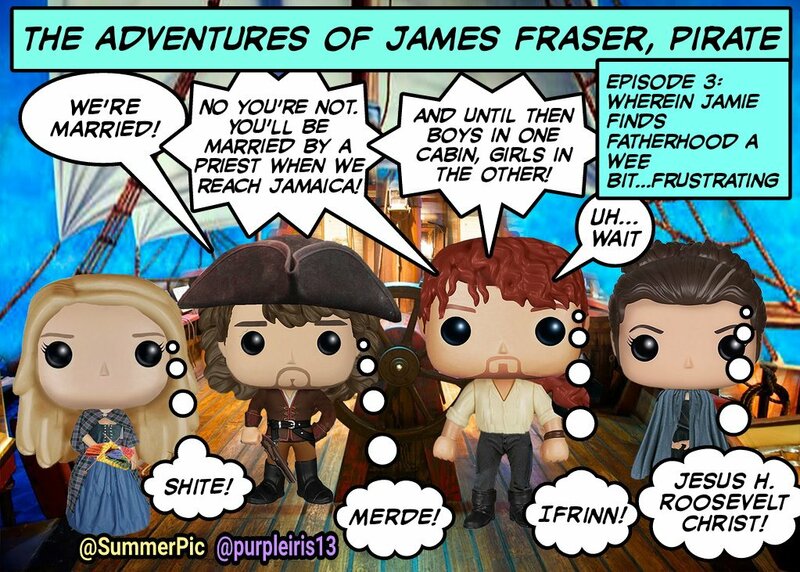 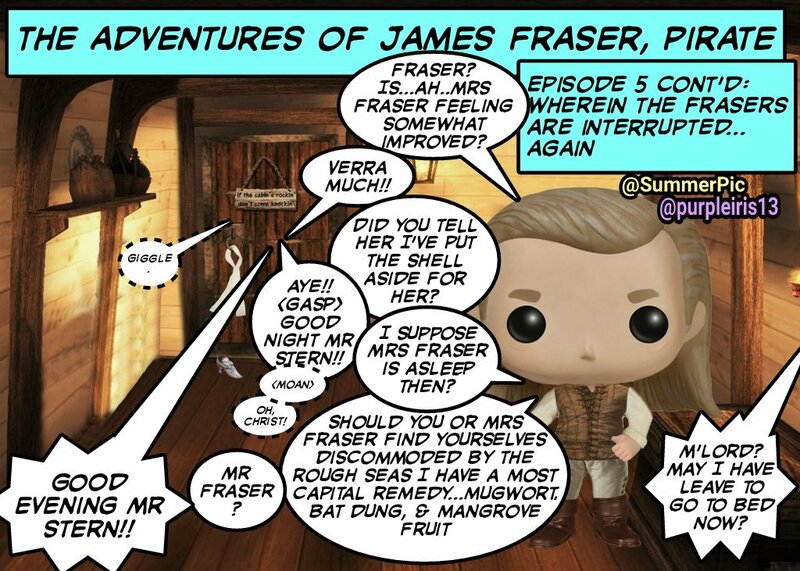 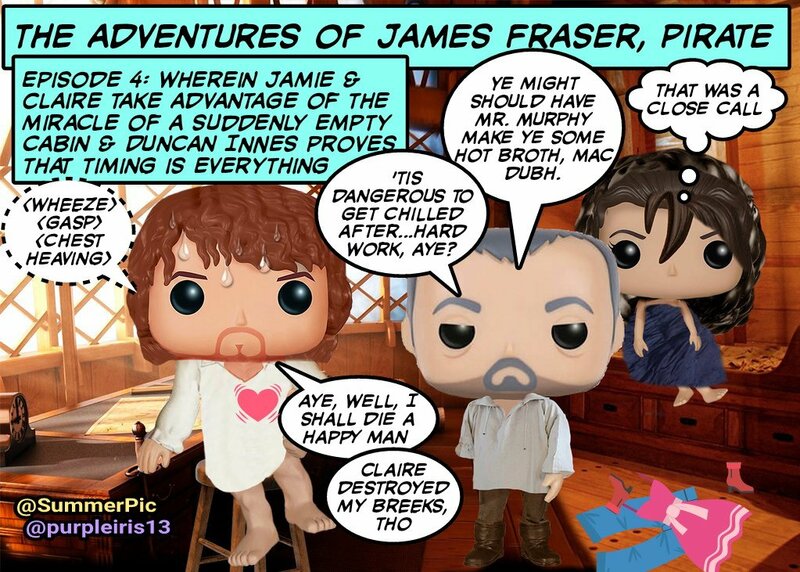 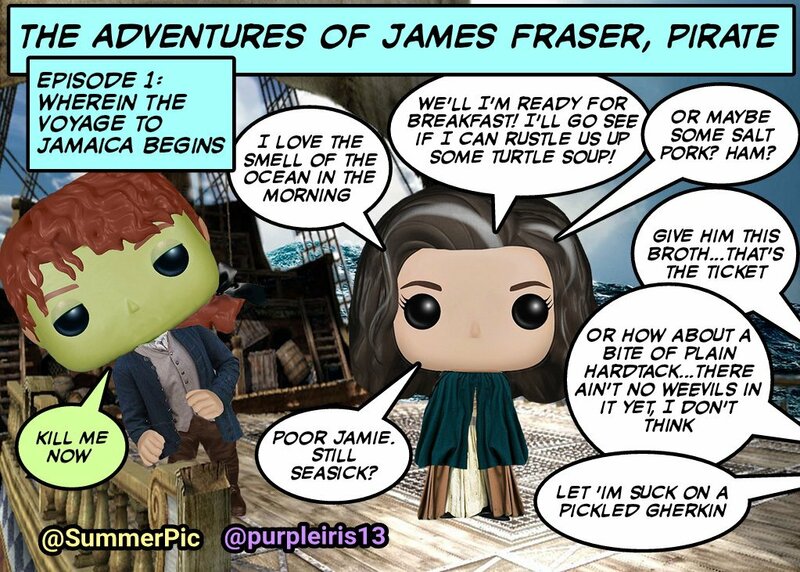 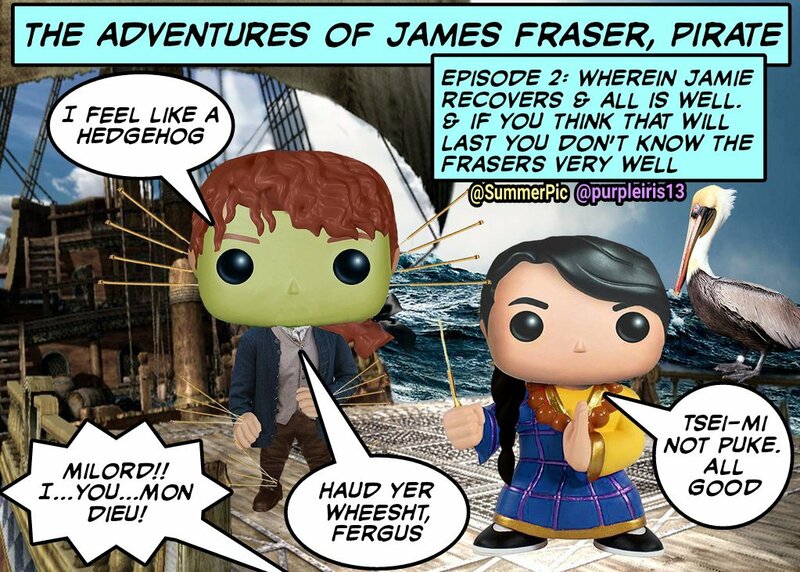 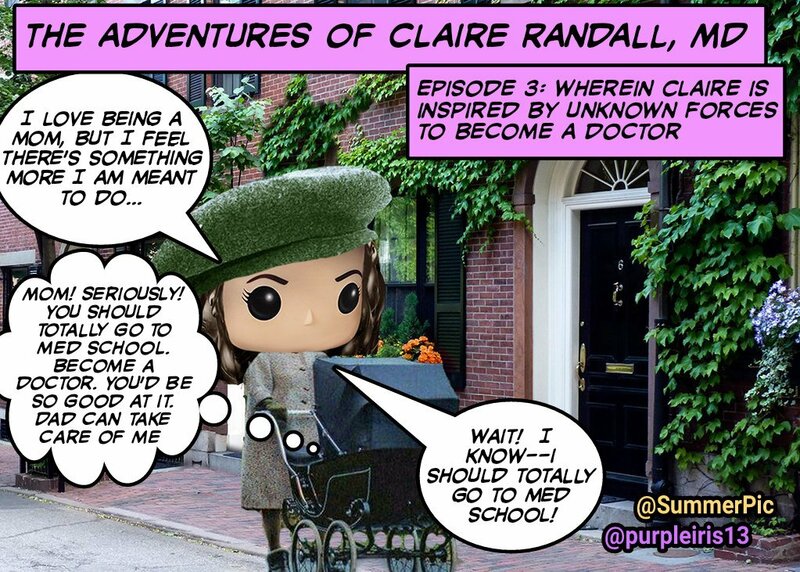 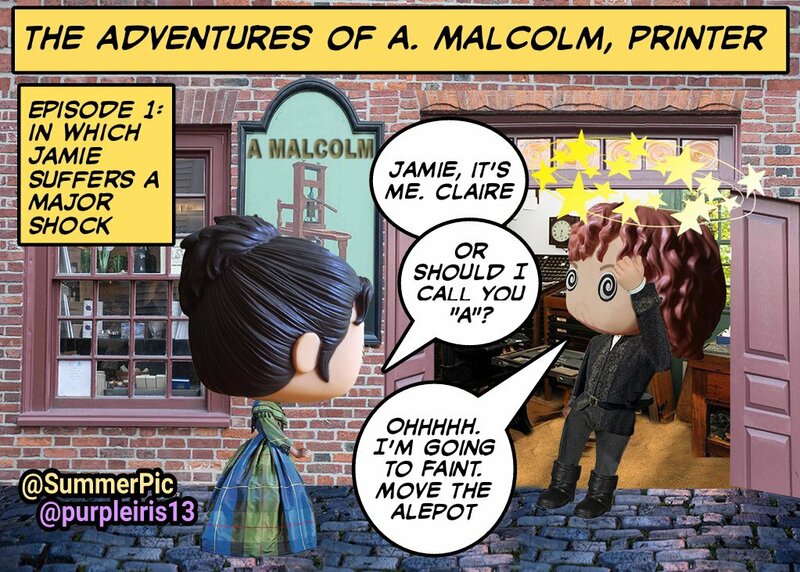 Outlandish Observations: Season 3 Preview: VOYAGER PopToons! 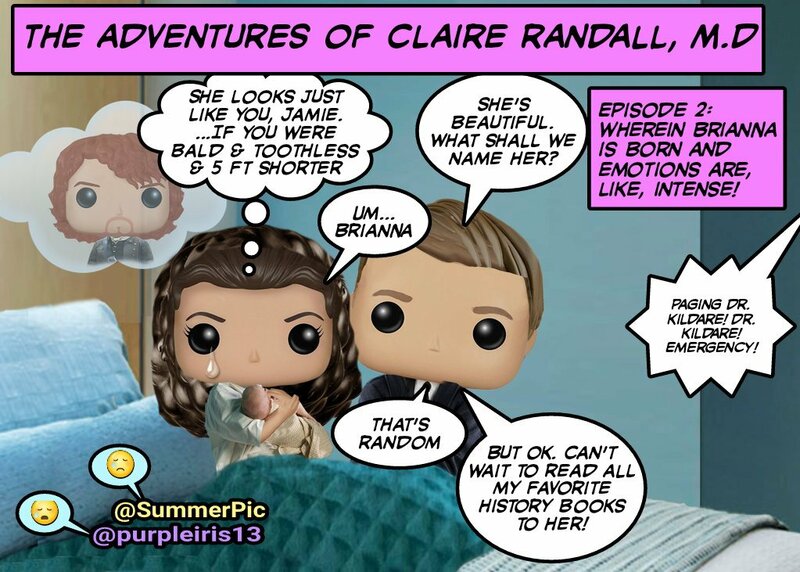 Hi Karen , this is very cute and should be made into a comic or into an animation special , a friend gave me Jamie & Claire BOP figures for Christmas last year and they now sit in my Outlander library , will be watching season 3 this Fall , please post more soon. 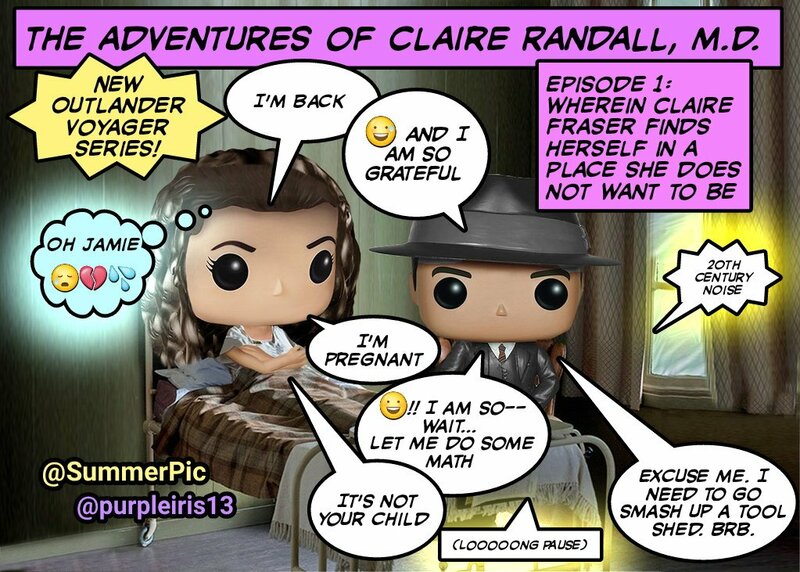 Happy Week. 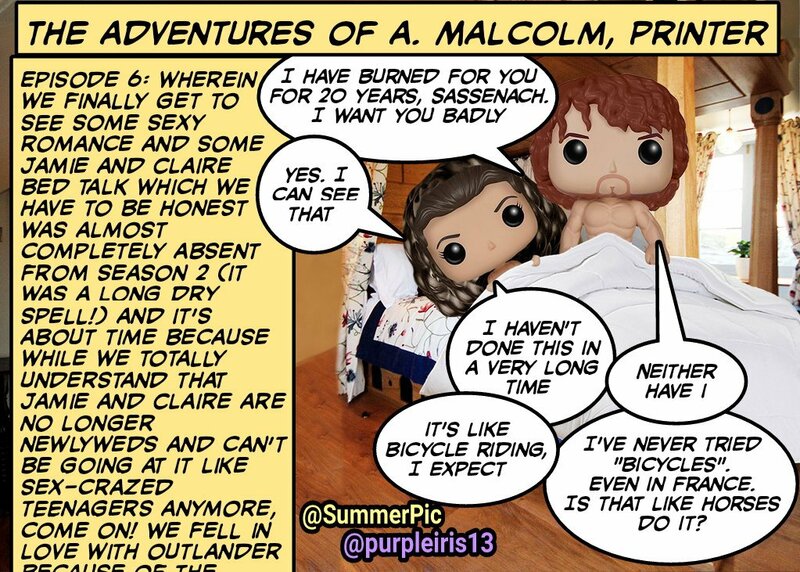 Sincerely .